With 25,000 sq. 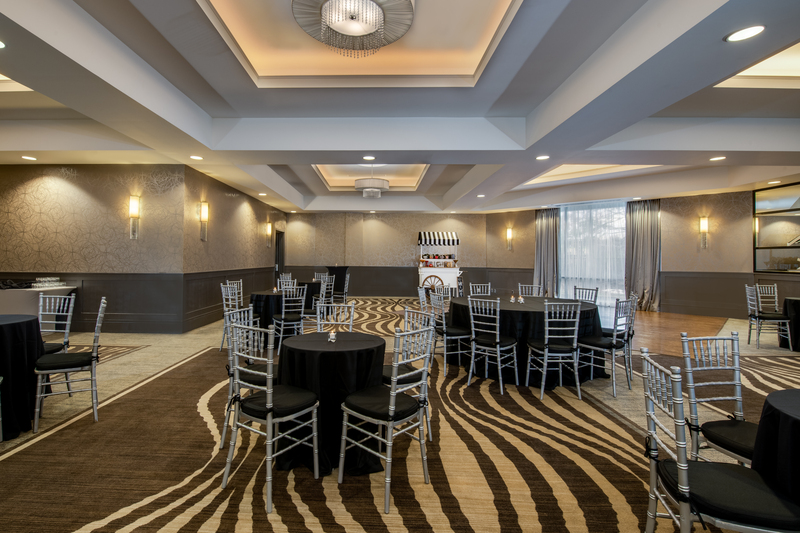 ft. of meeting space, Crowne Plaza Suffern is well equipped to host any and every social gathering for you! Whether you are looking to plan your prom, birthday, wedding, bridal shower, or a Bar/Bat Mitzvah, our regal event spaces are sure to be the ideal fit for you. When you choose to host your event with Crowne Plaza Suffern - Mahwah, you will enjoy our professional Maître D’ services to assist in refining every detail of your special day. 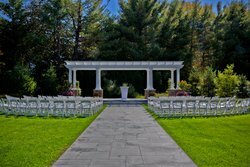 Additionally, take advantage of our on-premise ceremonies (with an option for seasonal outdoor ceremonies), white glove service, superior waitstaff featuring one designated waiter per table, personalized ice sculptures, our Executive Chef with over 30 years of catering experience serving gourmet food with upscale kosher and ethnic options. Your memories of the event will be as beautiful as the day itself with several stunning locations for photos including our unique koi pond and waterfall gardens. When you host your event with us, you also receive the unique and specialized expertise of our IHG meeting and event expert with certifications in the automotive and pharma industries. 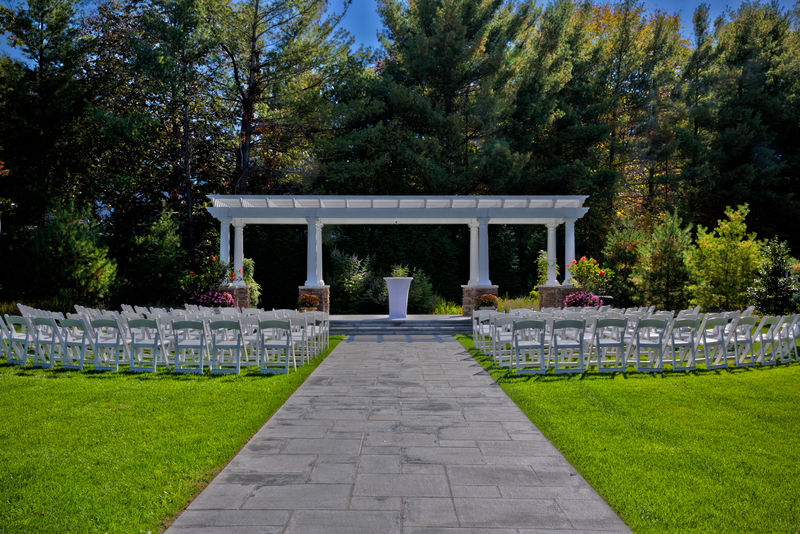 Take advantage of breathtaking outdoor venues with easily customizable layouts and beautiful scenery. Our flexible facilities also include a lobby meeting area, a waterfall garden, and more! Our on-site event planner is always thrilled to provide any assistance you may require in selecting a venue and planning your event. Outside catering is permitted in Crowne Plaza’s event spaces. Our hotel boasts versatile meeting and events spaces that includes the stunning Montebello Ballroom. We have several multi-purpose banquet halls, conference rooms, meeting venues, and pre-function areas. 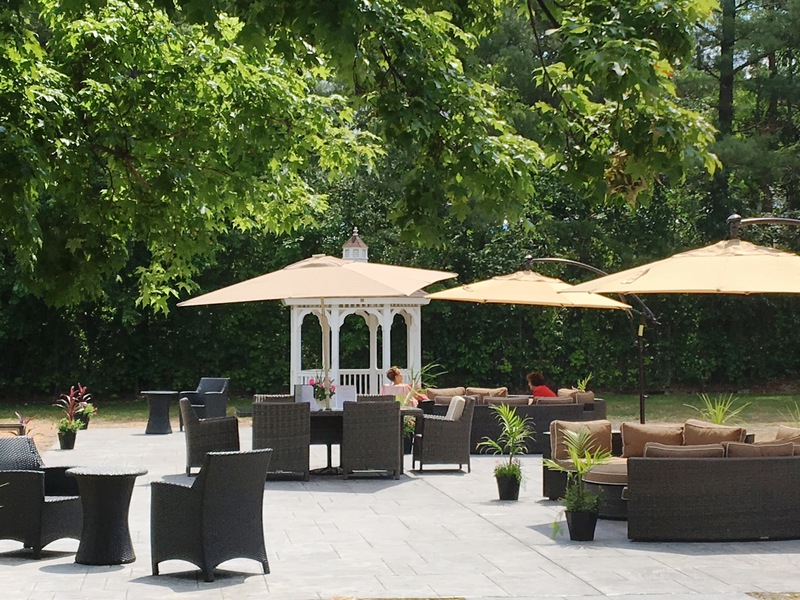 From weddings to corporate events - we are equipped to do it all in sophistocated style! Our friendly staff and banquet managers are great at assisting you in finding and securing the right space for your event. 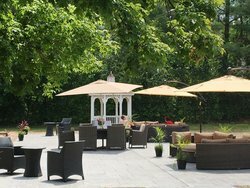 Wander through our outdoor garden where you will find our new patio and lovely Pergola Garden boasting marvelous fresh flowers and greenery.